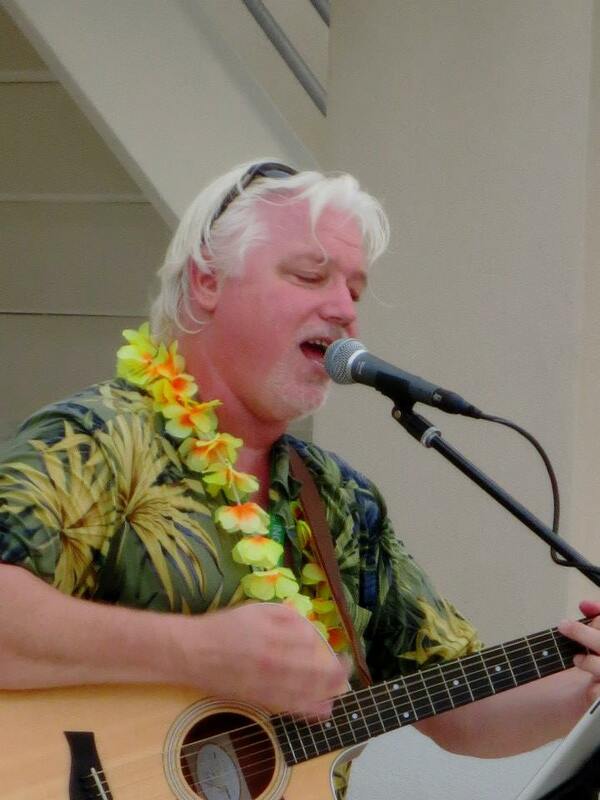 As I sit on the pool deck this morning with my 120 pound canine companion beneath the beautiful blue sky that’s emerging as the sun rises beyond the palms, I can’t help but to reflect on all of the amazing things that are happening in my musical world! I thought I’d share ’em with you! And yes, I also continue to play many shows as a solo act. 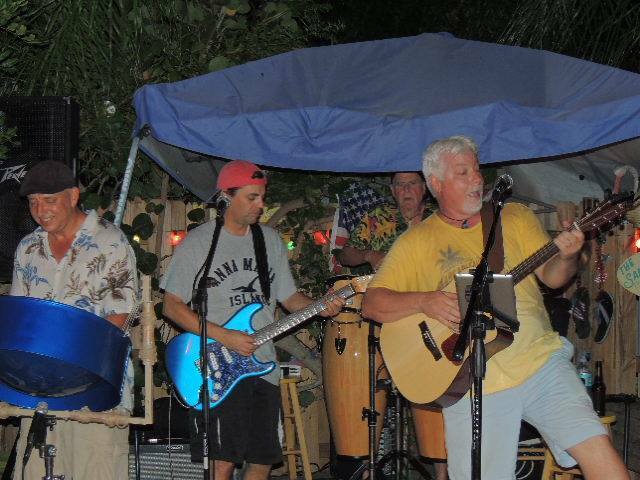 If you find yourself on Lido Key or Siesta Key, you’ll probably stumble into a tiki bar where I’m manning the mic. A new solo CD has been written and is in the process of being recorded. I’m hoping to release that by the end of 2018. I’ll keep you updated. Well, Dani has left my side in hopes of catching a squirrel that’s been teasing her all morning, and I’m gonna head in and pour myself another cup of coffee before I head to rehearsal. I can’t thank you enough for all of your support. I truly appreciate you and look forward to seeing you at an upcoming gig! Embrace the day! OK, It’s been a while… I know:( I promise to be more diligent with updates in the coming weeks. It was an amazing musical summer! 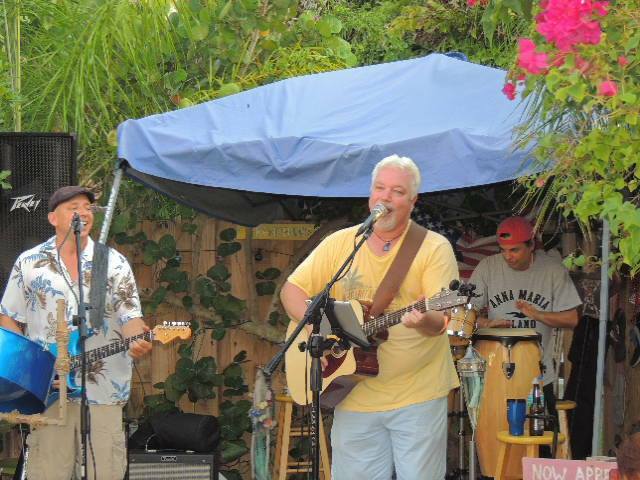 When most musicians suffer from venues shutting down live music in the off-season, I have been blessed with relationships with many live music venues and Parrot Head clubs that have kept me just as busy as ever! 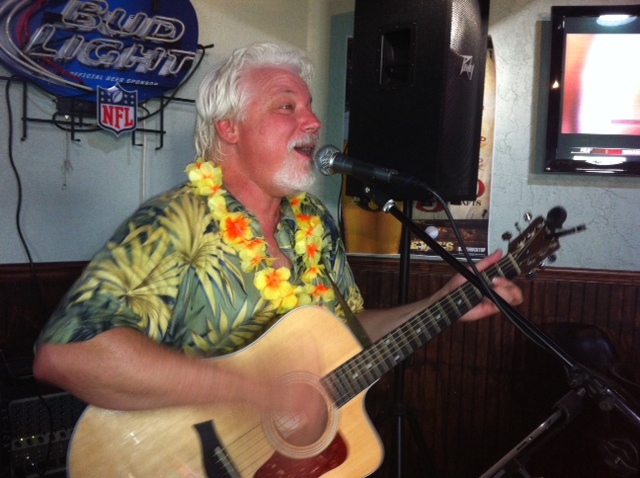 Of course, I love playing at my “home base”, Cha Cha Coconuts in St. Armand’s Circle. 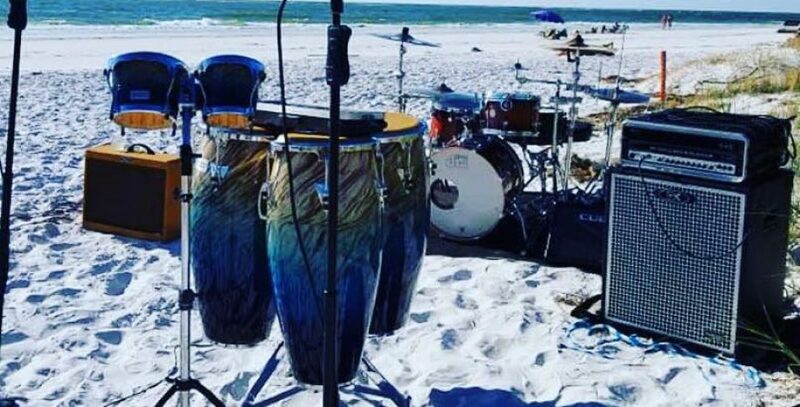 I get to play tropical music in one of the most desirable tourist destinations on the west coast of Florida. The staff at Cha Cha’s is like family and the recently updated menu makes it an absolute “Must Do” if you’re on vacation in this area. Of course, the fact that the place is also packed with its fair share of locals at any given time, is testimony to the fact that Cha Cha Coconuts is the place to be! 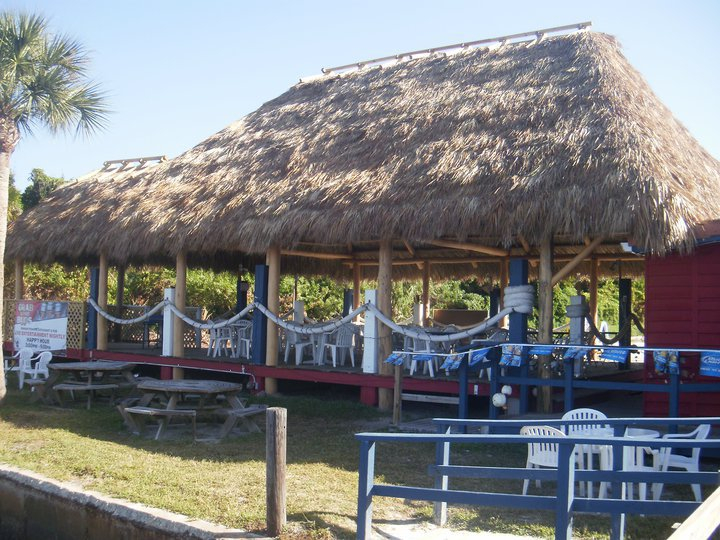 Other places you’ll find me in my hometown area include the Dockside Waterfront Grill at Marker 4 in Venice, Captain Jack’s in Tarpon Springs, Hurricane Charley’s in Punta Gorda, Gilligan’s Island Grill on Siesta Key, and the Paradise Grill in Nokomis. All of these terrific venues offer a tiki themed style with terrific food and drink, and of course, me! Please check out my Tour Dates page on this site to see where you can come and sing along with me. A huge thanks to the Parrot Head Clubs that continue to be supportive of my music and invite me to play at so many cool events that have my musician friends jealous! The Sarasota Bay PHC, Tampa Bay Parrot Head Club, Parrot Heads of Central Florida (Orlando), the Heartland LakeShark Parrot Head Club (Lake Placid), The Villages PHC, Parrot Heads in Natural Settings (Jacksonville), and the Space Coast PHC (Greater Brevard County area) are just some of the Clubs that have had me perform this year and there are many more to come on the schedule. Although there’ll be much more to mention on this subject in the near future, I must tell you about Cabana Dogs, which is my latest band project with guitarist/bassist/producer Jimi C. We are a four piece Trop Rock Party Band that promises to keep you on your feet from the very first strum and hit, until the venue closes! We can also modify to a duo or a trio, based on your needs. Check out http://www.cabanadogs.com for all information on this project. 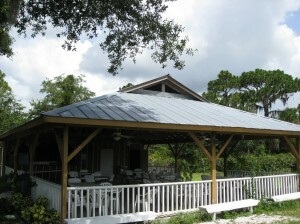 We are thrilled to be scheduled to play several Parrot Head Holiday Parties and Birthday Parties. Also, be sure to check us out at, the award winning, Music on the Bay Festival at Whiskey Joe’s in Tampa during the first weekend in March of 2018. The Cabana Dogs are the house band for the MOTB VIP Party on Thursday night, March 1st, 2018. We’ll be jamming many of our own tunes and then, bringing up all of the stars of Music on the Bay to jam all night long. 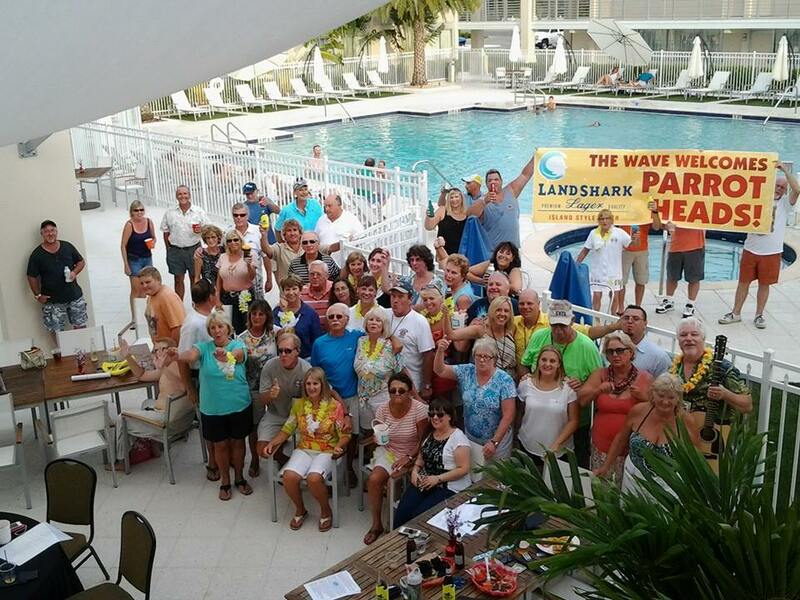 If you were one of the first registrants for this amazing weekend, you will have received an official invitation to this rocking party at the Bay Harbor Hotel. On Friday, March 2nd, 2018, Cabana Dogs takes the big stage at MOTB from 10am-12noon. 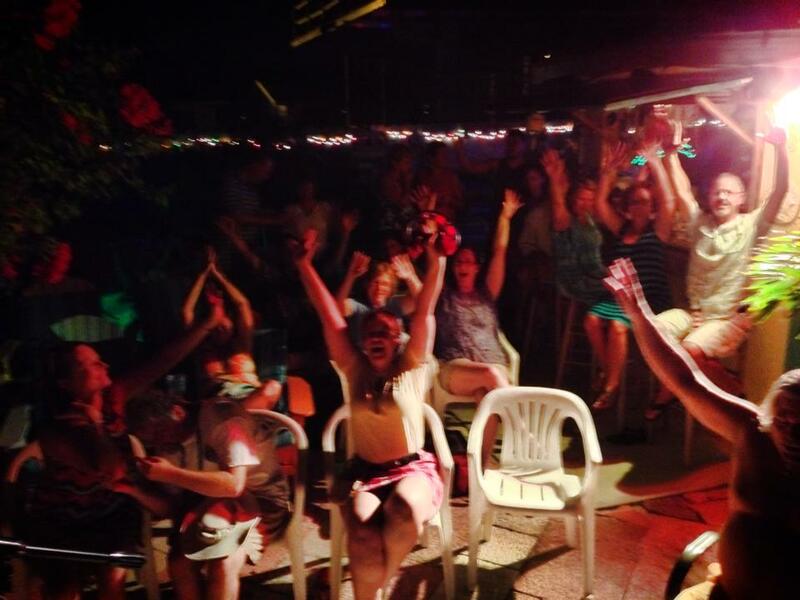 We couldn’t be more excited to showcase our upbeat rockin, trop rockin’ style, and to have you all sing along! Don’t miss it! Alright, I think that’s enough for now. Thank you for cheering me on. I love seeing you wherever I play. I’ll see you soon, somewhere down the road!